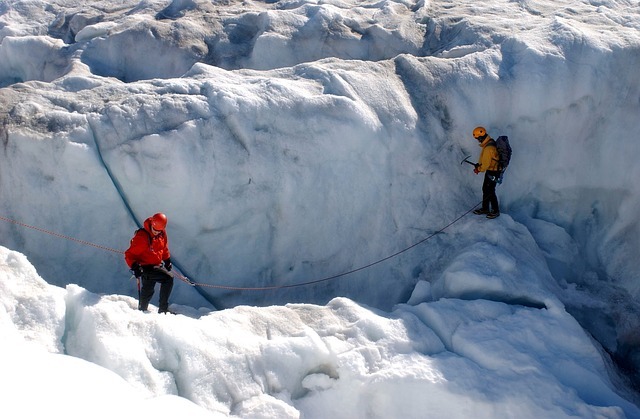 Known to be an incredibly safe country, expats can enjoy the great outdoors in Iceland with ease. Taking a hike up the mountains or a dip in a geothermal pool are just some of the activities you can do. However, due to its moody weather, especially in winter, convenience stores close early and getting around can be difficult sometimes. 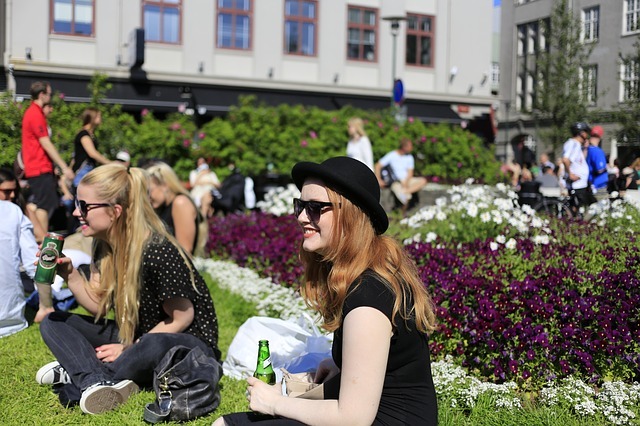 Leading healthy, laid-back and peaceful lifestyles, it is no wonder why 73% of its residents said they were contented, making Iceland one of the happiest countries in the world. There is also a thriving expat community, which newcomers can join easily through social media groups. Before you go, though, be prepared for what you are in for and appreciate the country better by getting up to speed with these quick tips about Iceland! Many languages have been spoken throughout the history of Iceland and Icelandic was only made the official national language not too long ago in 2011. It is compulsory for most students to learn English, so expats will be pleased to know that there will not be much communication barriers, especially in the city. Icelandic is a beautiful language that has existed since the Middle Ages so for those who are interested, feel free to head over to University of Iceland’s free Icelandic online courses here. Yes, it is located near the Arctic Circle. However, its climate is tempered by its Gulf Stream, which brings about milder air. Just take note that the weather is quite temperamental and can change abruptly. Despite an average daily temperature of up to 26.2⁰ during the summer season, expats are advised to still bring along gloves and scarves as it can be extremely windy. Winters in November to March, on the other hand, are damp and chilly. January is considered as the coldest month that brings the temperature to -3⁰C. Residents typically experience snow and rain during this season. With one of the smallest labour force of less than 200,000, it is easy to underestimate its economy. Yet, producing $51,068 per person on average, it is ranked as among the top 10 most productive workforce in the world. Employees in Iceland receive a decent annual salary since unions and employers’ federations freely bargain pay rates and workers’ benefits. 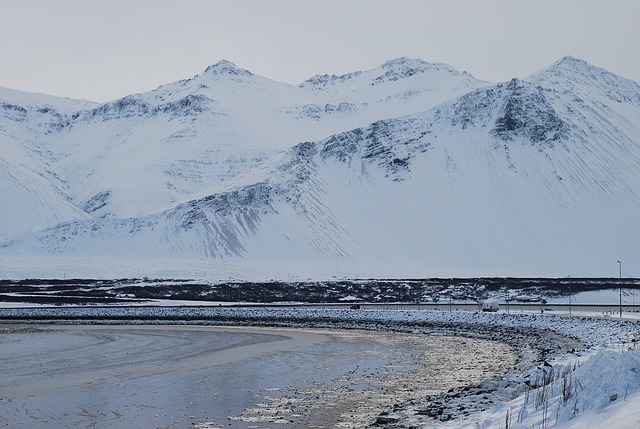 Leveraging upon its geographical advantages, Iceland has grown to become a regional leader in fish processing, aluminium smelting, hydroelectric power production and technological innovations. These industries boost the role of the Icelandic economy in international trade. Good news is, as a member of the European Economic Area (EEA), EU/EEA citizens may freely travel and work in Iceland without any requirement other than an employment contract. While many will argue that it is justified by the high standards of living, it is undeniable that Iceland comes with a huge price tag. In 2016, the cost of living in Iceland was ranked fifth among 122 countries! The healthcare system is the world’s 18th most efficient and life expectancy is the 2nd longest in Western Europe. Known for pay equality between genders, Iceland has continuously topped World Economic Forum for Global Gender Gap Rankings. The Economist has also recently affirmed that by naming it the best country for women to work in. The Women's List or Women's Alliance (Kvennalistinn), the world’s first political party founded by women, boosted female participation in the Icelandic parliament by 15%. The nation ranked 2nd in The Economist’s Democracy Index 2011, which assessed the state of democracy in 167 countries. The country scored high on all 60 indicators including electoral process and pluralism, civil liberties, the functioning of government and political participation. More than 64% of its 338,800 population, in fact! The capital region refers to Reykjavik and the six municipalities around it. 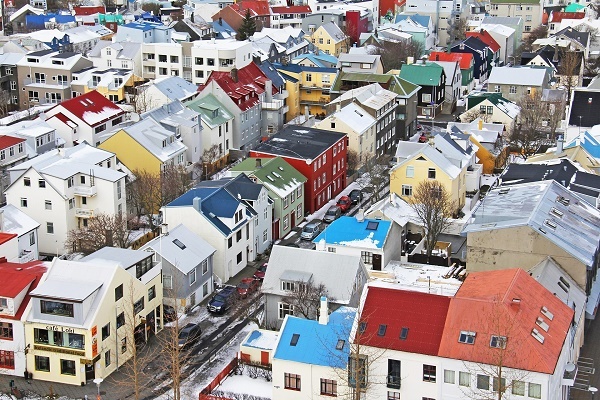 Despite being one of the smallest capitals in Europe, Reykjavik is Iceland’s largest city. It is believed to be the first permanent settlement, established around AD 870. No kidding. Iceland was first established when the Viking Norsemen arrived in the years 874 to 930, so most of the first settlers were pagans. They practised customs such as infant sacrifice and eating horse meat. Due to political pressure, the Icelanders later converted to the Christian faith reluctantly and there were some who still worship Pagan gods secretly. 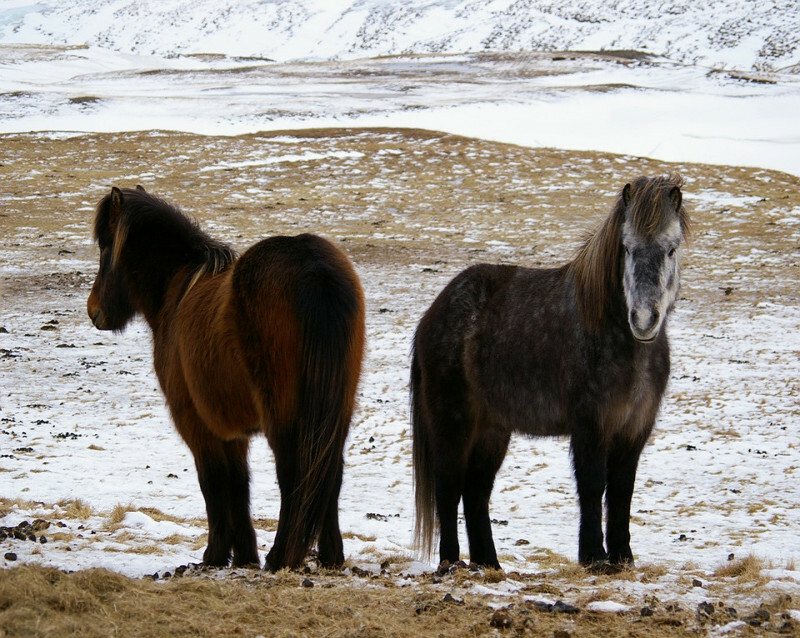 Even to this day, horse meat is eaten, and many Icelanders believe in pagan folklore such as elves. Interestingly, 80% of Iceland’s properties are privately-owned, which means that the people in the country choose to buy instead of rent. Due to the growing demand but limited availability for housing, the rental cost is a quite high. A three-bedroom apartment can cost up to €2000 per month. Expats can try obtaining a loan from one of the banks if needed. 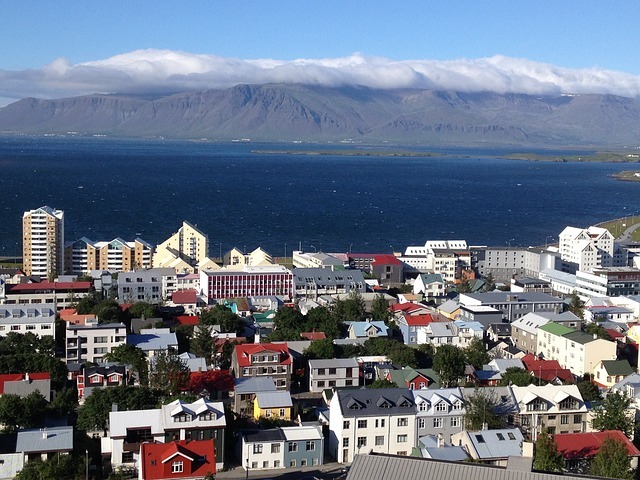 Besides Reykjavik, another location to pick is Hafnarfjordur, Iceland’s third largest city. It has a peaceful environment and several established educational institutions, which make it a conducive neighbourhood for families. Tourists from all over the world rush to the northern countries to catch a glimpse of the natural phenomenon, aurora borealis. The bright dancing lights in the sky, usually in pale green or pink, are eye-opening. Lucky for you, Iceland, with its low light pollution, has one of the best chances of sighting one, especially from September to April. First spotted a millennium ago, the rare breed is now extinct outside of Iceland so a close encounter with one is definitely precious. Small, smooth and speedy, these horses will steal your heart in no time. Since you are in a country, why not take one of the tours and enjoy a trot by the countryside? Best. Spa. Ever. It has all-natural minerals good for your body and keeps you warm amidst the fresh, cool air. The waters are also self-cleansing, coming straight from the earth, thousands of metres below ground. Among the bevvy of such pools in the country, the most famous one ought to be the Blue Lagoon. Thanks to Silica, an ingredient in the pool, and how it reflects light, the clear water takes on a calming shade of baby blue. A good photo-taking opportunity, we say! Look at them – this needs no explanation. It’s a must! 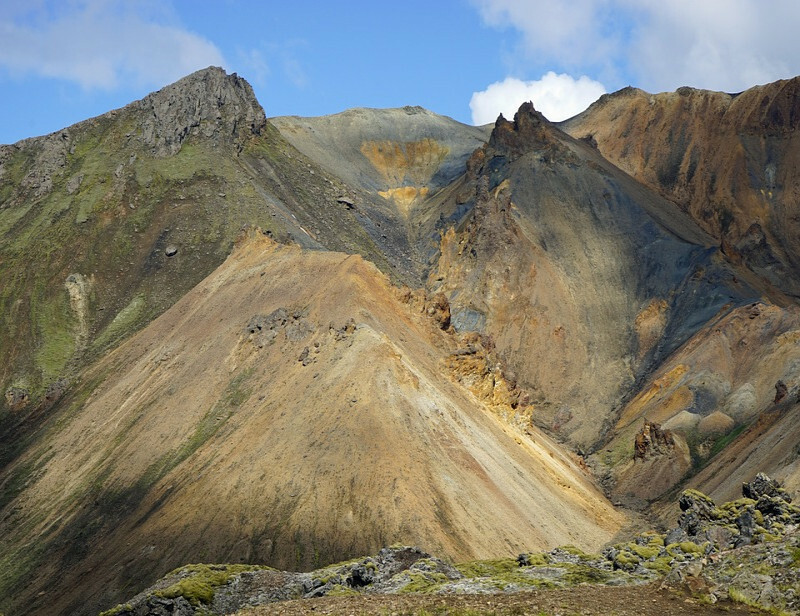 Go on, take in Iceland’s natural beauty in all its glory. With proper footwear, of course. The abundance of rain, snow and melting glaciers have created several a lot of amazing waterfalls in Iceland. You can find the 10 most popular ones here. It is also not difficult to spot a rainbow there after a downpour. Starting to love its unpredictable weather already, aren’t you? Many companies are providing door to door shipping and removal services to Iceland. Most expats find this method convenient because they will take care of the whole moving process of your belongings. The average shipping time usually takes 3-7 business days, depending on your country of origin. Most containers arrive in the Port of Reykjavik where customs officers are going to conduct an inspection of the cargos. All animals entering Icelandic territory are subject to quarantine for 4 weeks. You should secure several documents for customs purposes like the updated Pet Passport (dogs, cats and ferrets from EU states), a copy of their Rabies Certificate and the Veterinary Health Certificate issued by a licensed veterinarian from your originating country. You can read more about Iceland’s pet relocation policies here. Many things will make you fall in love with Iceland aside from its harmonious mixture of fire and ice. It is one of those countries where you can work, relax and live life to the fullest all at the same time.